I have been trying to post a bit more than my usual 3-4 times a week, during these last few days before Christmas. 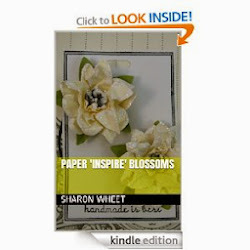 I want to share a lot of the different things I've made, but also to keep you inspired so you can complete those paper crafts for the holidays. One of the paper crafts I made this week, is a holiday card for my co-workers. I give my co-workers a gift card during the holidays. Last year, I gave each of them a Starbucks gift card. This year, I wanted to do something a bit more. I also wanted to present the gift card with a little bit more flair, than securing it to the inside of the card with a glue dot. I found this wonderful Winter Frost pattern paper by We R Memory Keepers. I just love these shades of blue and green, with some grey. I also love the polka dots. 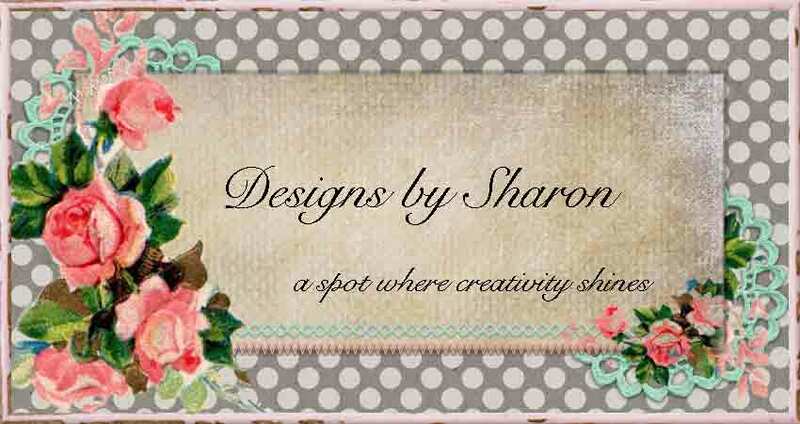 For the card base, I used Pear Pizzaz card stock by Stampin' Up!. 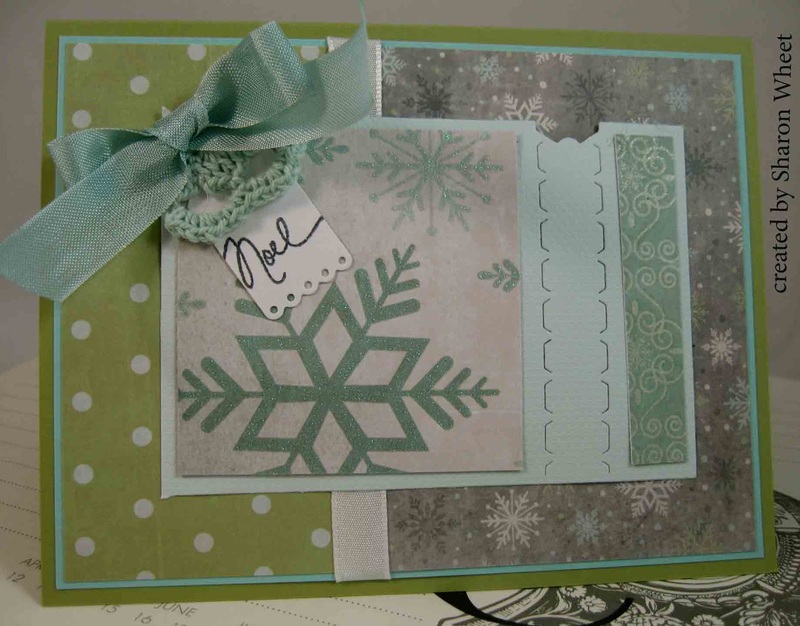 The first panel is Pool Party card stock by Stampin' Up!. I cut the pattern papers, so I could get 12 cards out of two 12" x 12" pattern papers. I cut the grey snowflake pattern paper to 4" x 3". The green polka dot pattern paper, I cut the paper to 4" x 2 1/2". I used a piece of white taffeta ribbon to hide the seam where the two pattern papers overlap. I used a light blue frost texture paper to cut the zipper panel. I used the Zipper Die, from Paper Trey Ink. To decorate the front of the zipper panel, I cut the glitter snowflake pattern paper to 2 1/2" x 2 1/2" square. For the slim pattern paper on the zipper panel, I used the scrap piece of green polka dot pattern paper, I cut it to 1" x 2 1/2". I have added a pizza gift card under the zipper panel - Dion's. 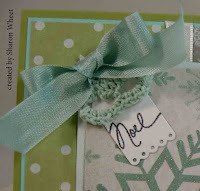 I used the Tiny Tag die, from Paper Trey Ink to cut the sentiment tag out of white card stock. I stamped the 'Noel' in Basic Grey classic ink. I had a package of coordinating crochet doilies, but the package comes with 6, and I needed 12. So, I cut the doily into quarters. That way I only used 3. Now, I still have 3 for other projects. I added a bow made of Pool Party seam binding. I added a hand-written message to the inside of each card. I hope they like them, and thank you for stopping by! I hope you like them, too! 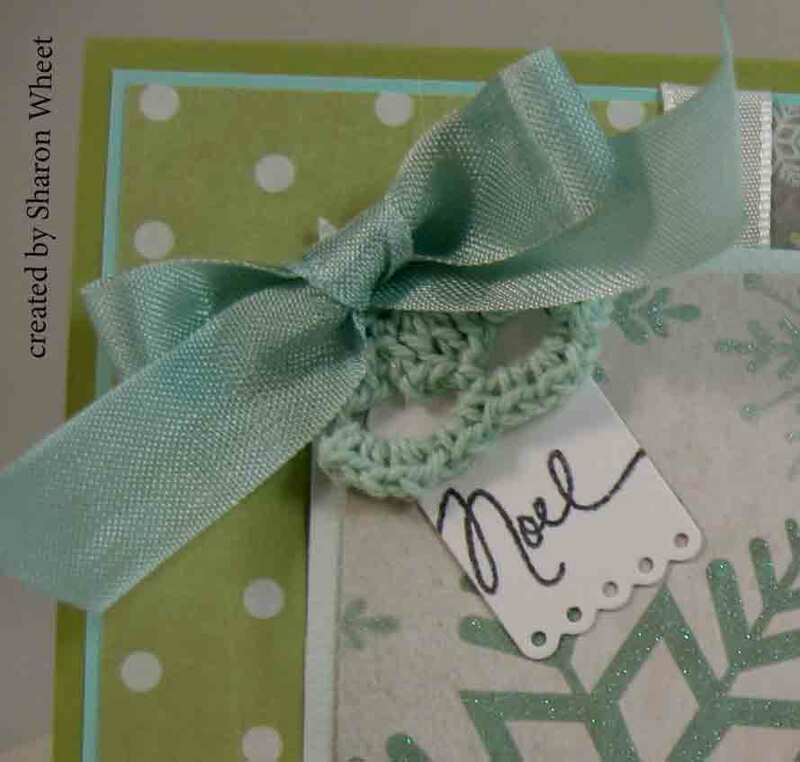 Labels: Pool Party seam binding, Signature Christmas stamp set, Tiny Tags die, Winter Frost crochet doilies, Winter Frost paper, Zipper die.